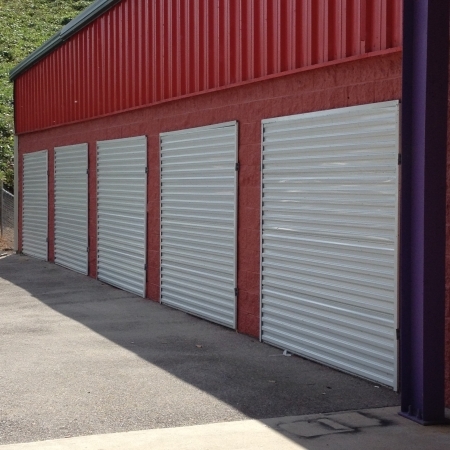 Tellus Self Storage - Grayson Birmingham, AL is the solution for all your storage needs and wants to make your next moving experience an easy one. 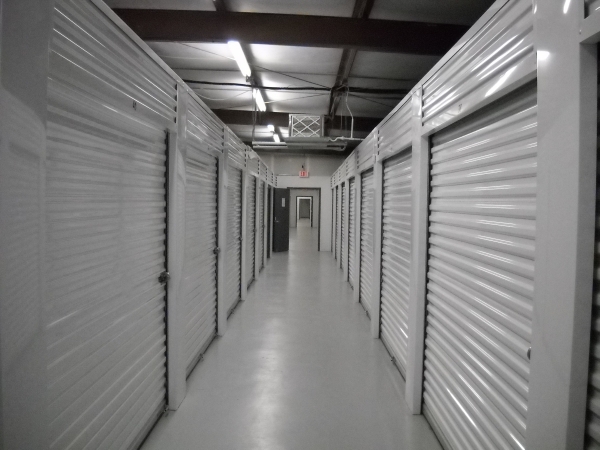 Our property features include: 24 Hour Gated Access, Surveillance Cameras, a Clean and Well Lit Property, Climate Controlled storage units, and on site management. 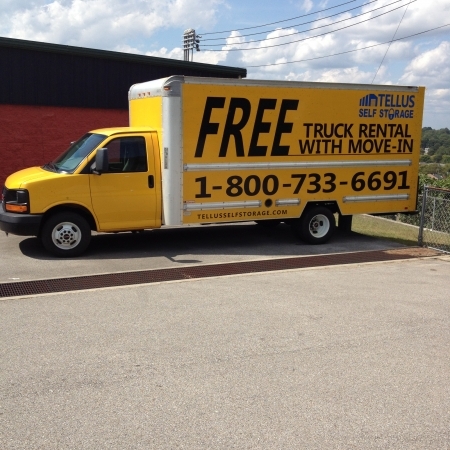 We sell Moving and Packing Supplies. Directions:	(West)Atlanta: Exit 136 merge onto I-459 N toward Gadsden, then take Exit 33B to merge onto I-59N toward Gadsden. Take Exit 141 toward Trussville/Pinson Turn left at Chalkville Rd/Co Road 10. 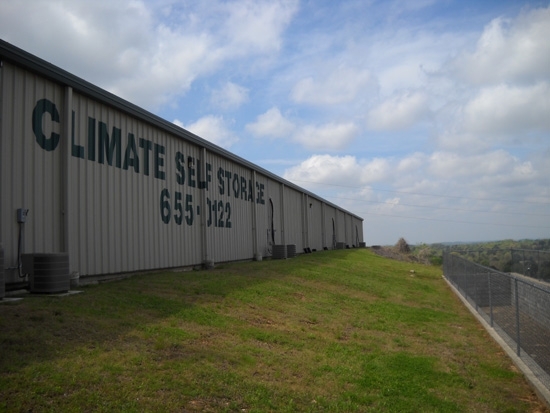 Turn left at Grayson Valley Pkway - Tellus Self Storage - Grayson is on the right. (South) Tennessee: take Exit 261A on the left to merge onto I-20E/I-59N toward	Atlanta/Gadsden; take Exit 141 toward Trussville/Pinson, turn left at Chalkville Rd/Co Rd 10, turn left at Grayson Valley Pkwy - Tellus Self Storage - Grayson is on the right. (North) Mississippi:take Exit 141 toward Trussville/Pinson, turn left at Chalkville Rd/ Co Rd 10, turn left at Grayson Valley Pkwy - Tellus Self Storage - Grayson is on the right. (I-65 North) Florida: north on I-65N, take Exit 250 for I-459 toward Atlanta/Gadsden/Tuscaloosa. Keep right at the fork towards I-459N and merge onto I-459N; take Exit 33B to merge onto I-59N toward Gadsden. 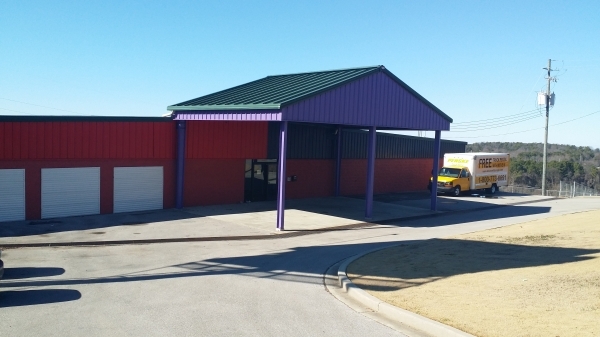 Take Exit 141 toward Trussville/Pinson, turn left at Chalkville Rd/Co Rd 10; turn left at Grayson Valley Pkwy - Tellus Self Storage - Grayson is on the right. Easy to get into. Staff person was professional. No hassles, glad I rented here. Adam was very helpful and thorough. The facility overall was nice. The only outstanding issue was I requested the trash that was swept into a pile to be swept up. When I got there to unload all of my furniture it was still piled up in the unit. 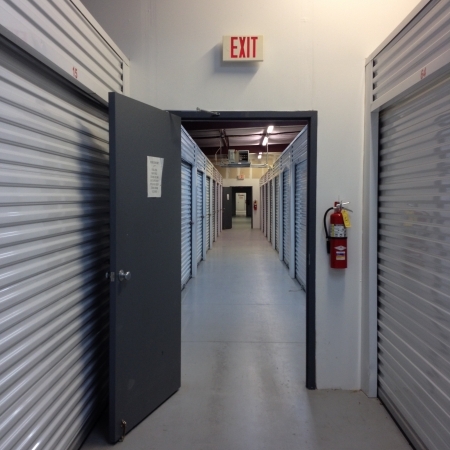 Staff is very friendy and courteous, facility is clean with easy access to storage unit. The A/C went out. I was worried about my oil paintings. I wasn't happy about the increase in monthly payment. I was recently sent a notice about this. I feel the origianl agreement should have been honored. I do not feel this was ethical. Manager was a delight. She was helpful, courteous and professional. I would recommend this place to anyone needing stroage in the area, you can't beat it.